Massive Ego return this year with a new album, Church for the Malfunctioned, releasing on April 26. The single “Digital Heroin”, and an accompanying music video, were released on April 12. 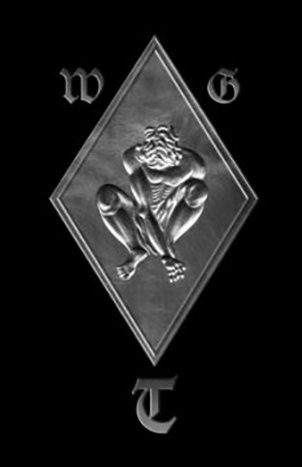 This album goes in a bit of a different direction from their previous material; it has a much harder, louder sound, and a stronger industrial and gothic influence than what the band has released in the past, allowing them to firmly establish themselves as part of the industrial/EBM/darkwave scene without shunning their roots in new wave music. Lyrically speaking, the songs’ subject matter mirrors the atmosphere of the music. They delve into deep and dark subjects, challenging religion and questioning its role in society, touching on current events all around us, and in some aspects serving as a critique of the modern world. 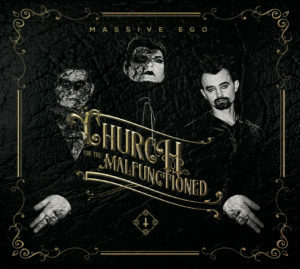 Church for the Malfunctioned also features guest vocals from Chris L of Agonoize and Funker Vogt, a guest appearance from UK band Auger (whose singer co-produced the new album), as well as a cover of the And One classic “Military Fashion Show. The bonus CD includes remixes from Agonoize, Solar Fake, Blutengel, OST+Front, and The Horrorist, among others. 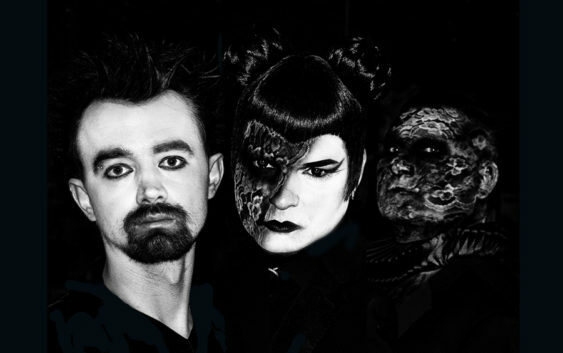 The album’s launch on April 26 coincides with Massive Ego supporting Blutengel at their Munich show for their ongoing UN:Gott tour. Pre-order the album on CD from Out of Line Music here. The album is also available to stream and download on all major digital outlets. Watch the video for “Digital Heroin” here.